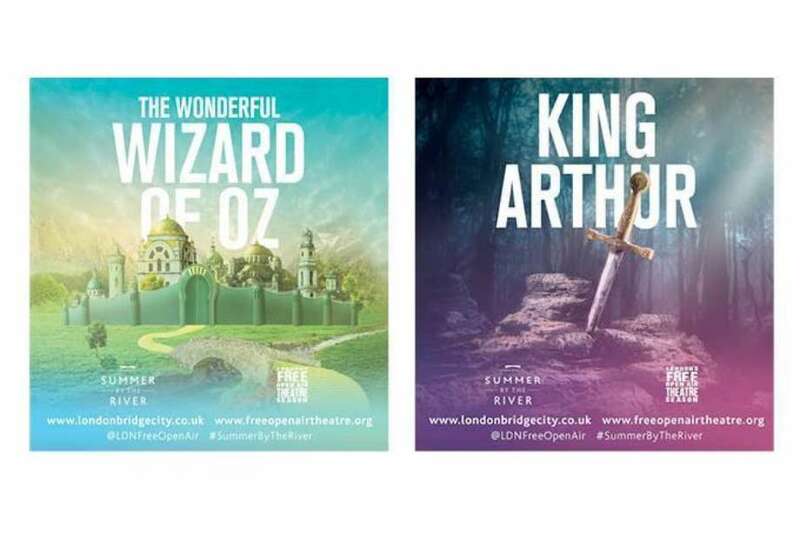 We will be showing extra performances of The Wonderful Wizard of Oz followed by King Arthur on Bank Holiday Monday. Dorothy has been swept by a tornado far from her Kansas home to the magical land od Oz. Only a mighty Wizard knows how she can return home but, in exchange for the secret, he demands that she destroy the Wicked Witch of The West. Aided by her dog Toto and their new Oz friends, the team must find the brains, the heart and the courage to defeat the evil magician. Arthur is chosen as the unlikely King of a mythical, medieval England. Aided by the wizard Merlin, he must unite a fractured kingdom. Leading a new breed of honourable knights, he establishes a golden age for England but peace and harmony are threatened by rivalry and unexpected betrayals of the heart, including the love of Arthur's queen, Guinevere for his best friend, Lancelot.